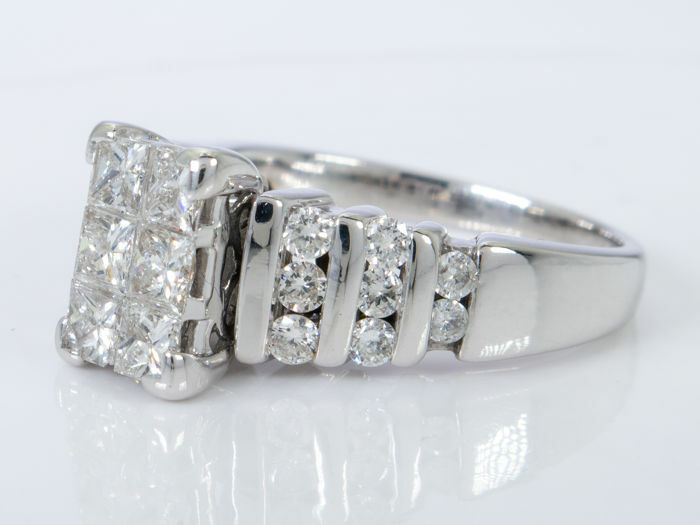 14k gold ring with 22 large diamonds. 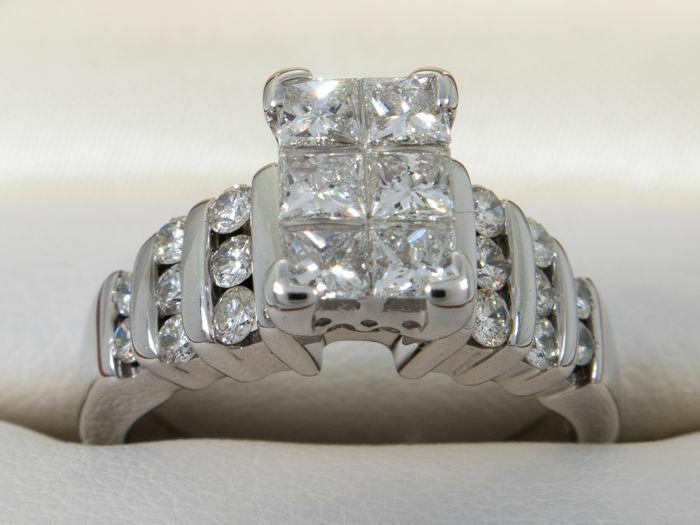 Total diamond weight 1.26ct. 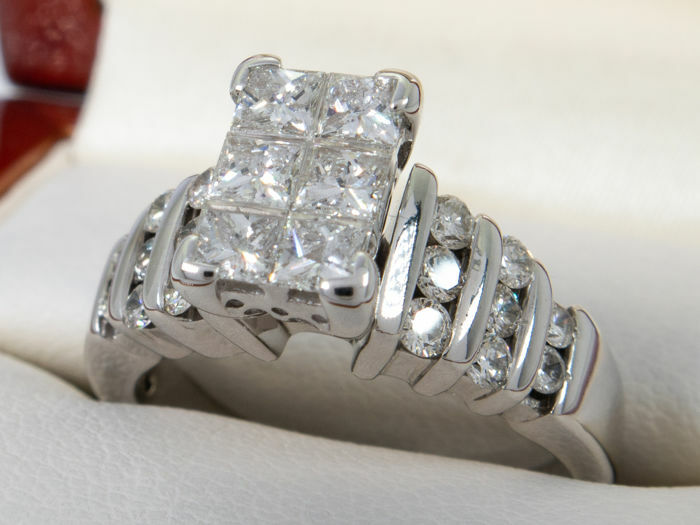 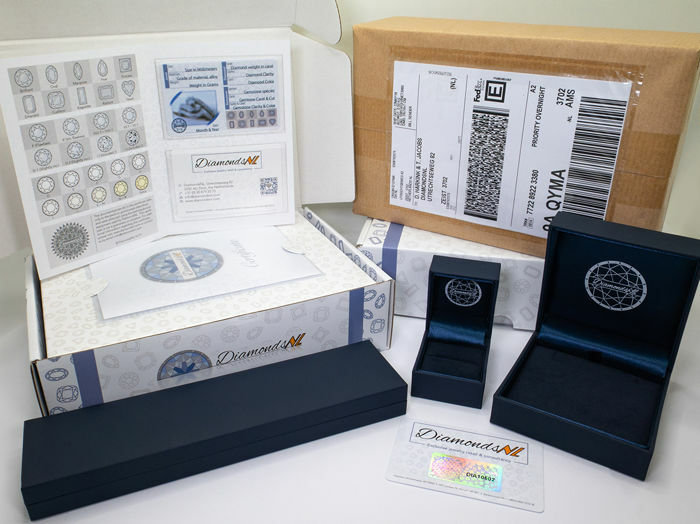 A jewel of high quality, polished to a high finish and in unworn, new condition. 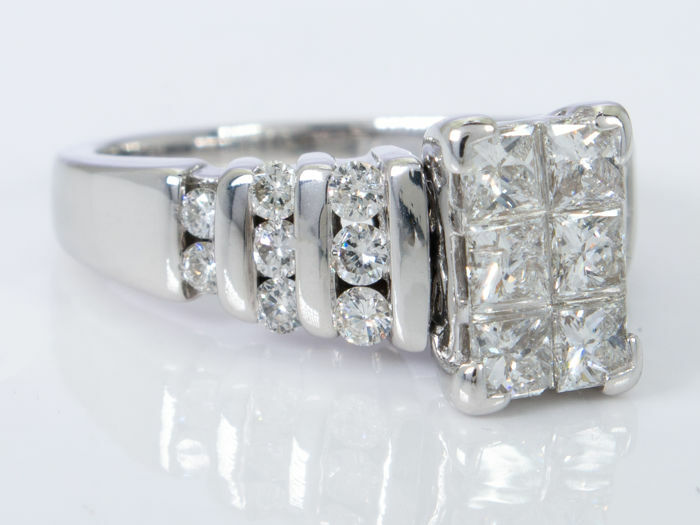 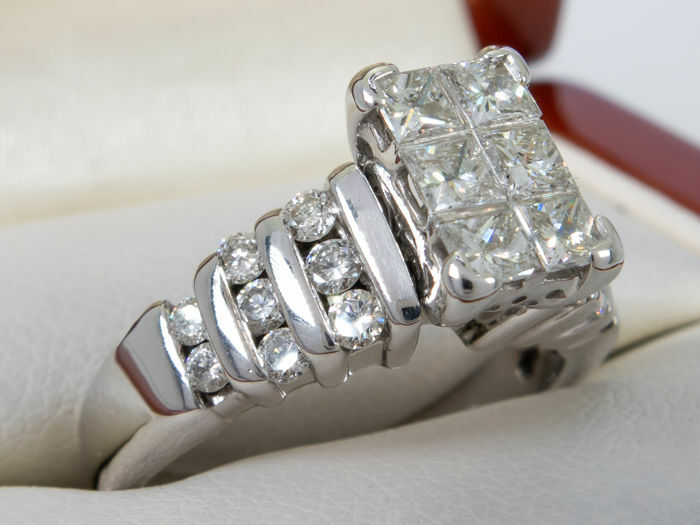 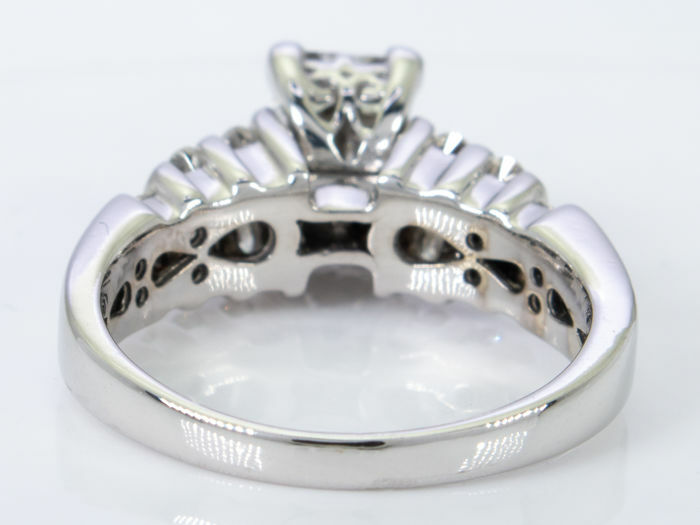 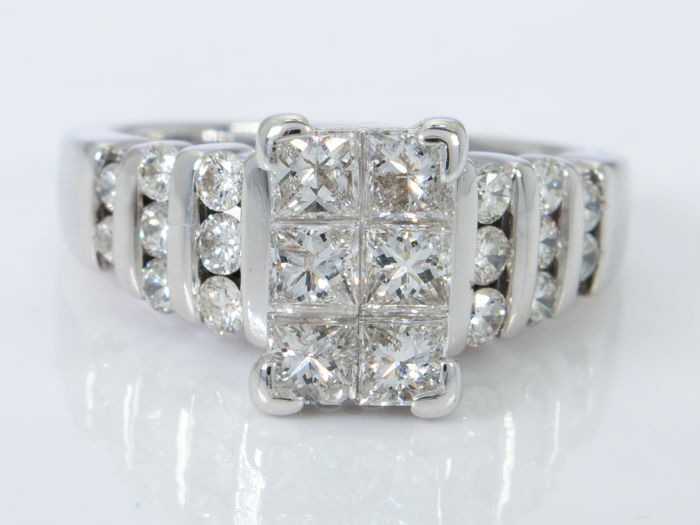 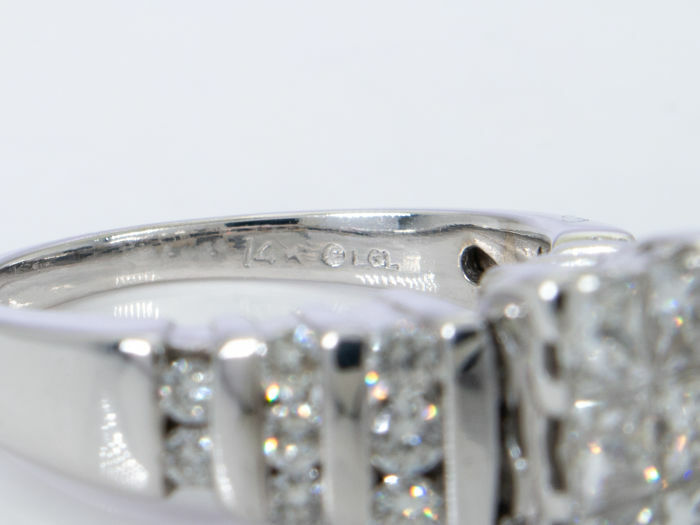 Weight: 1.26 Ct. (main diamonds 0.18ct ea).